Blue and white, the Adidas ID Liner squash socks are very comfortable to wear thanks to their composition and their quilted aspect. Enjoy exceptional playing sensations with the Adidas ID Liner squash socks. These white and mystery blue squash socks can be combined with any of your squash outfits. These top brand socks offer you a unique comfort thanks to their composition in polyamide, polyester, elastane and cotton. The Adidas ID Liner socks are quilted, for even more comfort. 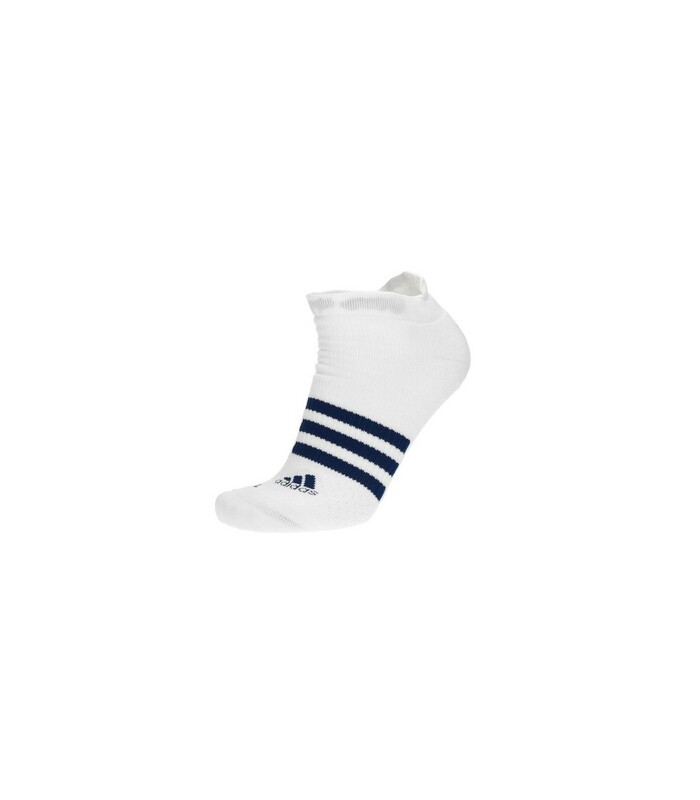 With the quality of the materials, the Adidas ID Liner squash socks are very durable and will accompany you for a long time on the squash court. The Adidas ID Liner squash socks are breathable and limit friction, overheating and blisters. 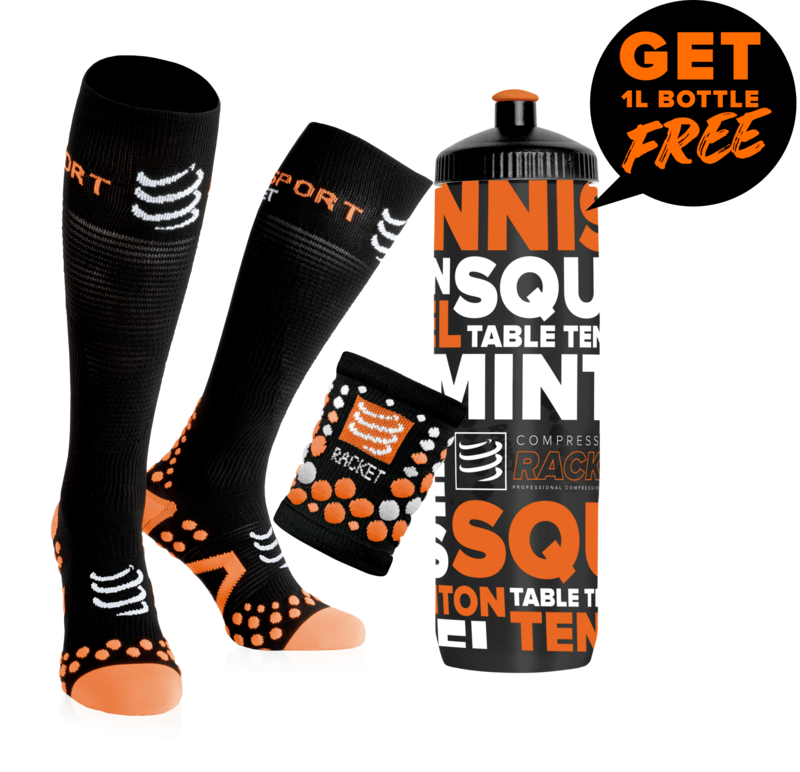 With these high quality squash socks, forget the unpleasant sensations that disrupt your game. Focus on your game and enjoy fully your squash sessions with the Adidas ID Liner squash socks.